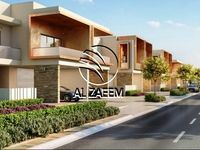 A wide set of villas for sale in Yas Island is available on Just Property for all users to check, they vary in all specifications and sorts to meet the variant needs of small families, big families, and real estate investors too. Yas Island is an artificial Island that lies in Abu Dhabi emirate. The total mass of land composing the man-made island of Yas is about 2,500 hectares. 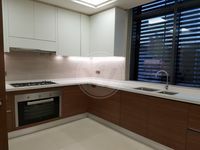 Initiated in 2006, the project now homes many residential communities along with commercial and entertainment destinations including Yas Marina Circuit which hosts Abu Dhabi Grand Prix and Ferrari World theme park. Moreover, the island has numerous restaurants, cafes, and sports venues. Yas Island became one of the most coveted destinations in the region. It receives thousands of visitors everyday to enjoy its various marvelous recreational venues and stay in its wide array of high-end hotels. There many five-star hotels scattered throughout the island including Viceroy Abu Dhabi, Crowne Plaza Abu Dhabi, Radisson Blue Abu Dhabi, Rotana Yas Island, and Centro Yas Island. The project includes also many residential communities that house a wide range of villas for sale. 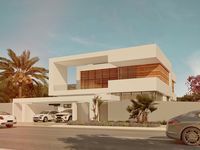 Yas Island villas feature exquisite style of living thanks to their fancy exterior and interior designs in addition to the extended set of amenities they offer like swimming pools, saunas, steam baths, fitness gyms, spas, BBQ areas, and many other. Residents of Yas Island will need nothing more since they have everything around to live incomparably joyous moments. 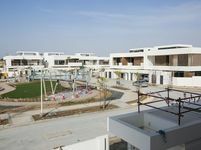 The displayed villas for sale in Yas Island come furnished and unfurnished. Furnished villas offer a full set of opulent furniture pieces and modern house amenities. They range in size from two-bedroom villas to five- and six-bedroom villas that boast large ambience to big families. All segments of end users will find suitable options in Yas Island which will definitely fit their requirements. Yas Island is very easily accessible from anywhere around Abu Dhabi, it’s also a couple minutes from Abu Dhabi International Airport. 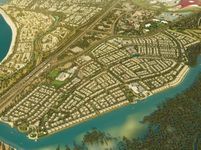 West Yas and Yas Acres are the biggest two communities located in Yas Island, they abound with a lot of villas for sale along with numerous schools, health centers, and retail centers to offer complete satisfaction to residents. The average sale price of a three-bedroom villa in Yas Island is around AED 3,099,000, while a five-bedroom villa is priced at AED 4,600,000. Explore the available property investment opportunities and find a lot of options on Just Property. 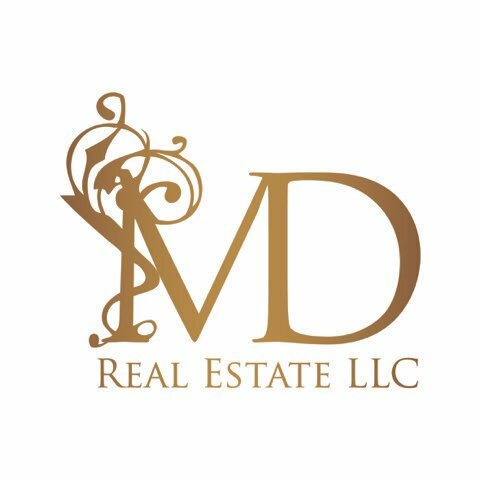 The assortment of villas for sale in Yas Island displayed on our website is carefully picked by a handful of well versed real estate agencies which acquired a lot of knowledge from their long experience in Abu Dhabi real estate market. The villas are uploaded with fully illustrative images and description texts to convey complete idea about their conditions to users. Finding a convenient villa to buy isn’t that difficult now, it’s a couple of clicks away. Just browse our lists and choose from the collection displayed.